And get unlimited access to this gym and 1075 others. Eric Liddell Sports Centre is situated in Mottingham and provides a Fitness Suite which offers a range of cardio machines including treadmills, cross trainers, bikes, rowers and a glide machine. The resistance and free weight equipment cover the upper and lower body as well as the core, and there is a functional training glide and a power cage. 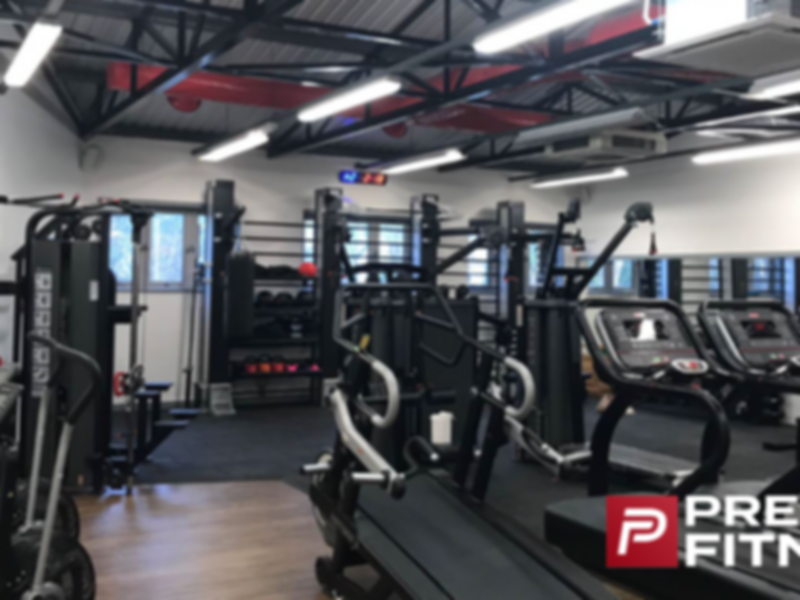 Our £100,000 gym refurbishment is now complete and the gym looks better than ever. In addition to the new equipment and extension on to the sports hall balcony, our Fitness Professionals will be on hand Monday to Friday 6 - 9pm and Saturdays 7am - 2pm to offer support and advice on reaching your fitness goals. This is a great 25m pool (all lanes when I visited). I swam on a Saturday afternoon and the pool was very quiet. I only used the pool here, early evening on a Saturday and it was perfect (25m, quiet and a good temperature). A fantastic facility.